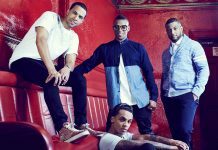 JLS boys Aston Merrygold, Oritsé Williams, Marvin Humes and JB Gill ended up in a recording studio together. Oritse Williams to appear on The Paul O’Grady Show next week! Oritse Williams, also known as OWS, will be making an appearance on Paul O'Grady's chat show on ITV. The Paul O'Grady is a chat show on ITV. Oritsé Williams releases brand new music, ‘Waterline’! 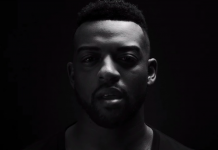 Former member of JLS, Oritsé Williams has revealed his debut single, Waterline, and the video to go alongside it. Oritsé Williams and AJ become parents to a baby boy! Oritsé Williams to front new Channel 4 documentary ‘Britains Youngest Carers’! Former JLS member Oritsé Williams will host a one-off documentary called 'Britains Youngest Carers' which will be broadcast on Channel 4. JLS Goodbye Tour: Aston Forgets Lyrics & Oritsé Breaks Down! 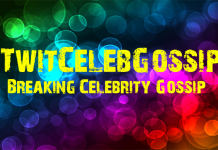 Oritsé and AJ Fly To Uganda For Comic Relief Documentary! Oritsé Pulls Out Of Fusion Festival! JLS’ Video Message To Fans 5 Years Later!